After largely sitting on the sidelines, Apple used its big developer conference Monday to announce it is at last moving deeper into AR and VR. As for AR, Apple has long interested it is interesting in the space, but it is finally doing something. 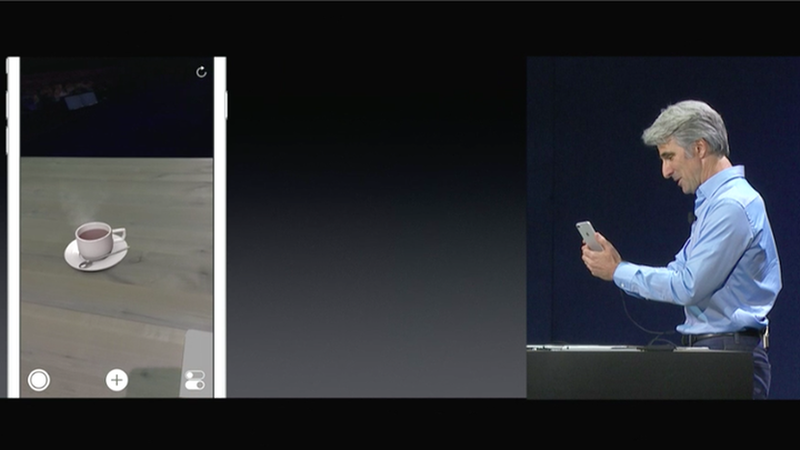 Apple is offering developers "ARKit" to make it easier for developers to add virtual objects to real images on the iPhone. Why it matters: AR and VR are often touted as key next frontiers for computing and Apple can't afford to miss out on the next big thing.